Where does marketing vacation rentals rank on your to-do list? What about generating reports, analyzing statistics and staying current with industry trends? Effective marketing can become a full-time job, which is why some managers hire a marketing firm. However, these firms charge high fees and may or may not generate desired results. This leads to costly business expenses including time and money. Sound familiar? 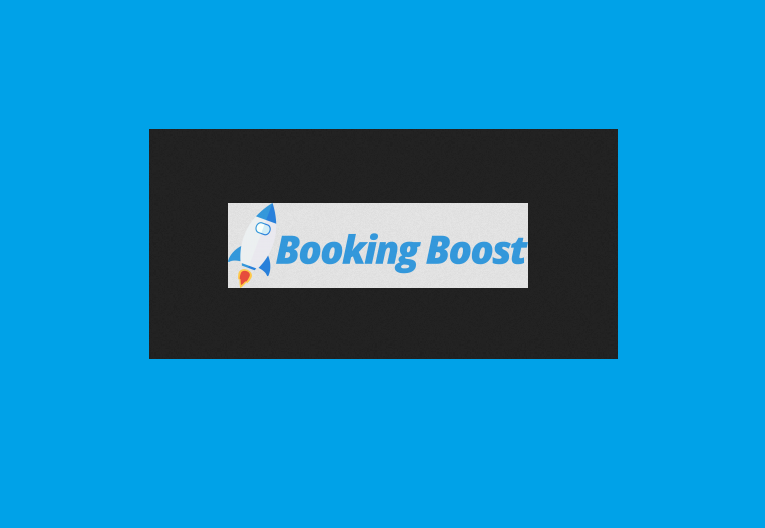 Meet BookingBoost. BookingBoost was created by vacation rental experts to provide iTrip Vacations franchisees an easier way to generate bookings for their properties. Through BookingBoost’s digital marketing and SEO initiatives, iTrip franchisees can set their spending budget, select rental units, have 24/7 report access and enjoy the freedom of knowing where the money is spent. How did the idea for Booking Boost come about? The idea for BookingBoost came about after we had several of our property managers ask for a solution like this. Many of our managers were very happy with the marketing initiatives iTrip does on their behalf and were looking for a way to add even more resources on top of what we already use to market their properties. Also, most vacation rental property managers have one or two properties that go through slow seasons, or they struggle to get off the ground immediately as far as bookings are concerned. So we at iTrip sat down and asked ourselves, “How can we provide a solution for property managers that covers these two issues?” After months of discussions and planning, BookingBoost was developed. What problems does BookingBoost solve for property managers? The biggest problem BookingBoost solves is that it allows property managers to focus additional marketing dollars on any subset of properties they like. They can invest in marketing all of the properties in their market, a few properties or even a single property. It also allows property managers access to a reporting dashboard that gives a transparent look into how these new marketing efforts are working for them. What’s great about this dashboard is that it displays the results in terms that are familiar to property managers: How many bookings did we get? What did it cost to generate each new booking? What percentage of people who look at my properties online end up booking? 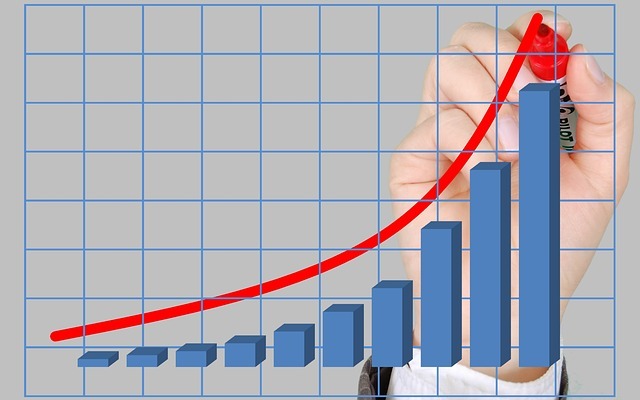 Those statistics can provide very powerful insight for vacation rental property managers. Could you share a couple of successes? One of our biggest successes was during our beta-testing period. One of our beach markets had a property that wasn’t getting many bookings. The property manager believed it was due to outdated decor in the property, but the owner didn’t agree. We ran a BookingBoost campaign for this single property, and the result surprised even me. We generated 10 to 15 bookings for that property manager, but none for that specific property. Now, this might sound like a failure, but the property manager was thrilled. You see, in order for a customer to book another property in this market, they would have first entered into our website by visiting the listing for this struggling property. Then they would browse other properties and end up booking one of those instead of the single property we were promoting. What they discovered was that the difference was indeed the decor! This goes back to how valuable the data we collect is. So, generating bookings is absolutely the No. 1 goal of BookingBoost, but there is so much more value it provides. How does BookingBoost increase a vacation rental manager’s exposure and digital marketing initiatives? The simple answer is: We buy additional advertising space on behalf of the property manager. We also are able to target in very specific and sophisticated ways, so our marketing only shows to people who are likely to book vacations in a property manager’s specific area. We’re able to avoid spreading our marketing exposure too thin. Instead, to a person who is considering a vacation to Vail, for example, it appears that our marketing is everywhere – which it is, but only to that person! What’s the No.1 tip you have for iTrip franchisees using BookingBoost? My No. 1 tip is actually two tips! First, look for the value in BookingBoost, not only in bookings generated but in all of the other advantages it provides – like the treasure-trove of data. Looking at numbers provided by BookingBoost is a great way to begin to understand what your customers look for, and begin to consider how you might provide more of what they want. Second, I encourage franchisees to keep in mind that BookingBoost is a marketing tool at its core. Marketing is just one piece of the puzzle when it comes to attracting vacation renters and converting them into bookings. Marketing won’t make up for low-quality photos, poor descriptions, incorrect pricing, rental restrictions, etc. Watch the video to learn how BookingBoost works. *BookingBoost is only available for iTrip Vacations property managers. If used incorrectly or by an outside source, iTrip Vacations is not responsible. Read more for franchise information.